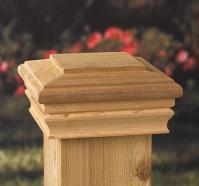 Our western red cedar gable vents are made in a wide variety of attractive styles. 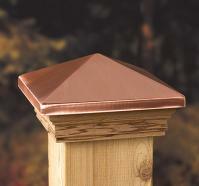 Free shipping on every gable vent! 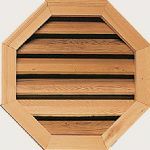 Select from a variety of exterior wood gable vents crafted in octagonal, round, half-round, oval and rectangular shapes. Triangle and oval vents are also available. We offer a variety of standard design variations and can supply custom designed gable vents to meet any specifications. If you would like a quote on a custom size or shape click here. 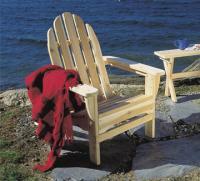 Exposed exterior components are constructed of decay-resistant Western Red Cedar. These hand-crafted ventilators feature louvers with a special "rain stop" design to prevent wind-driven rain. All ventilators are constructed 1/2 inch under rough opening sizes. 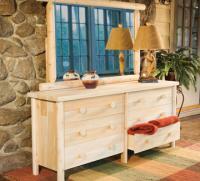 Western Red Cedar is naturally decay-resistant and is easily stained or painted with proper priming. 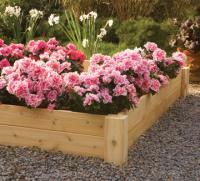 Vents are available in western red cedar or exterior spray primed. Depth is 3-1/2" behind moulding. 2-1/8" on vents with dripsills.